(Eckel: Cambridge, MA) — Bismarck, North Dakota, might not be as famous as Fargo with its namesake movie-turned-TV series, but as the state capital and home to Bobcat Co.’s Acceleration Center, it’s got its own claims to fame. The center is a flagship research, design, and engineering facility. Opened just over a year ago, the 190,000-sq. ft. complex is a magnet for young engineering talent and cutting-edge technology. 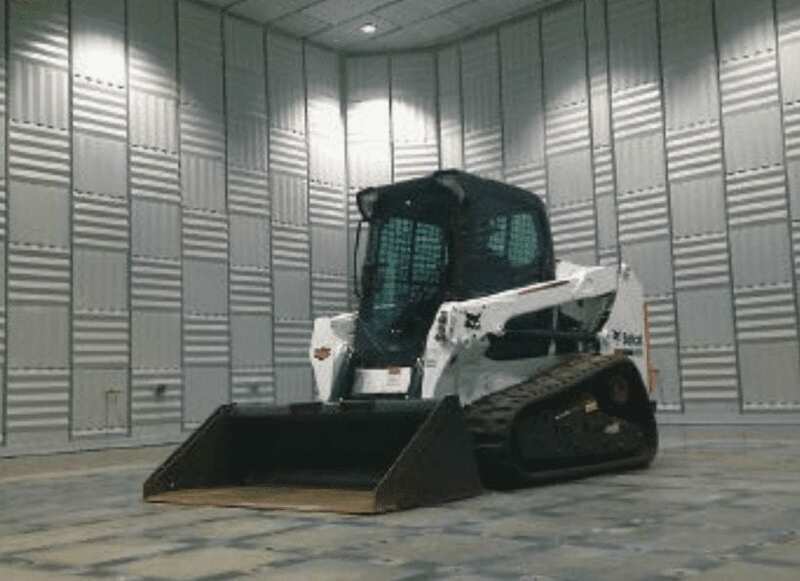 That’s why Bobcat contracted Eckel Noise Control Technologies to design and install a state-of-the-art test chamber there.